Simply right click and choose “download” or “save as” to download the files themselves. 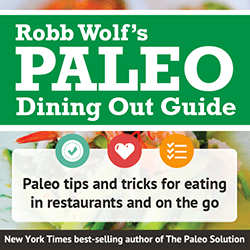 Robb has a few more paleo resources & links on his site that you can view right here. Also, if you want more paleo resources, sign up for our newsletter and get a bunch of free paleo guides.